Ready to test your Horse Racing Trainers' Knowledge? Put your form and notebook aside and see if you can become the Aiden O'Brien of quizzes. 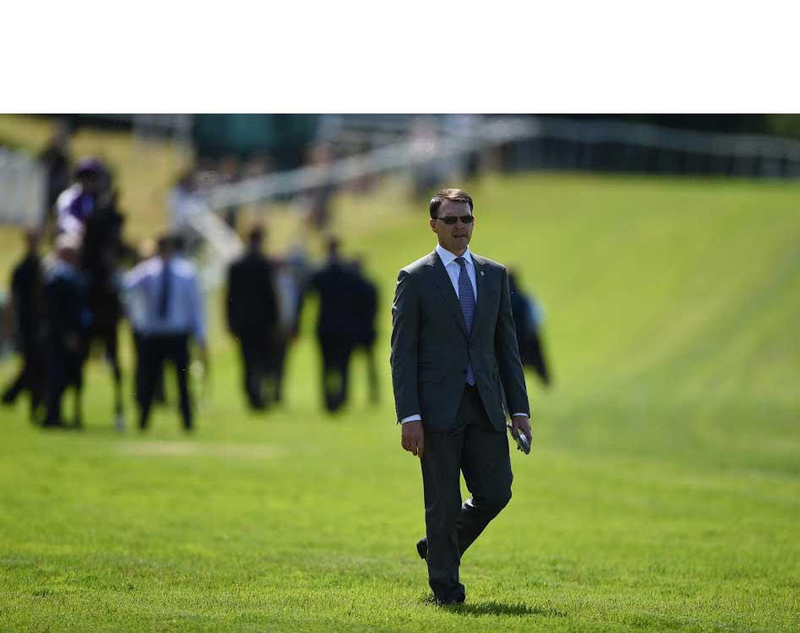 In the quiz below, we have provided the winning horse of a group or graded race in the past 18 months, and we want you to tell us who the winning trainer is. We have races from the jumps; featuring the Cheltenham and Aintree Festivals, as well as races from the flat; featuring Royal Ascot, the Classics, and Glorious Goodwood. If you think you have got what it takes, then scroll below and you will find a quiz to test your trainer expertise.